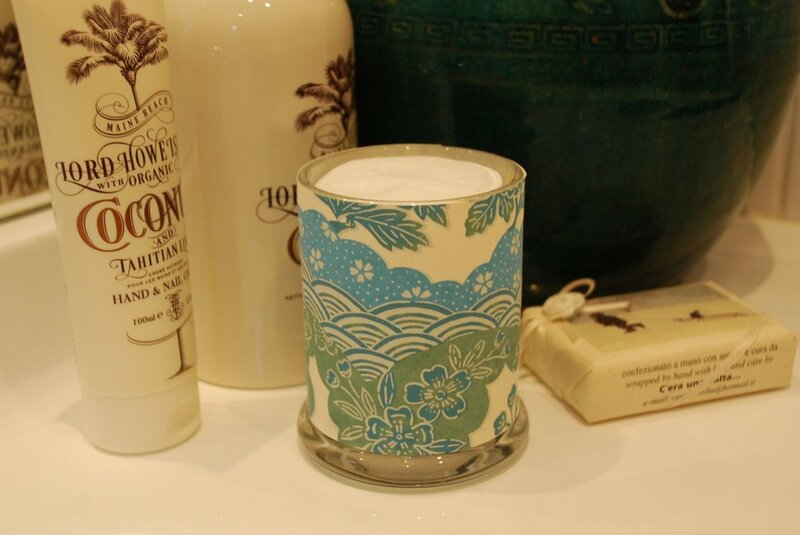 Candle Jar Crafts — DOGWOOD CANDLE CO.
Our candles are designed with the purpose of re using the candle jars. Whilst most commonly they are used as tea light lanterns post use they also have a long list of other convenient uses! Here are a few of our favourite ideas! Who says you cant work in style! 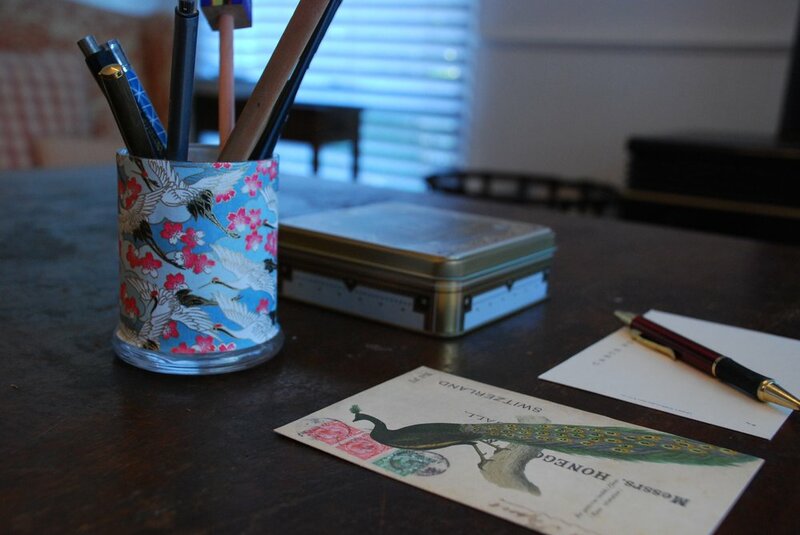 Ad a glamorous feel to your work/ art space with your empty candle jar. After gently wiping out the excess wax from you jar with a warm, damp cloth, put all your pens/pencils/paintbrushes in the jar so you feel stylishly orginised. 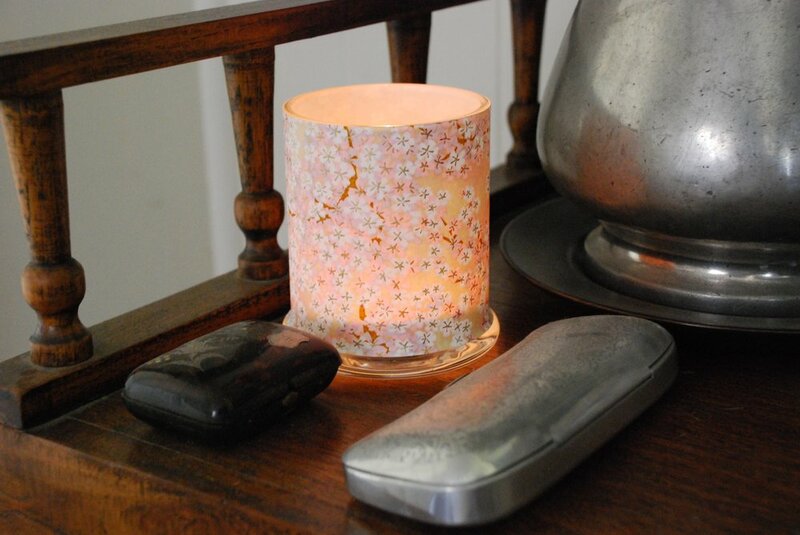 After enjoying your Dogwood Candle, convert your jar into an elegant holder for your makeup wipes. Not only is it a perfect way to remind yourself to remove your make up after a big day, theyre perfect for the job! Combine warm water and your choise of cleanser, then allow your cotton wipes to soak up the mixture. Place the lid on the jar seal the moisture in and voila, you have a stylish convenient use for your candle jar.